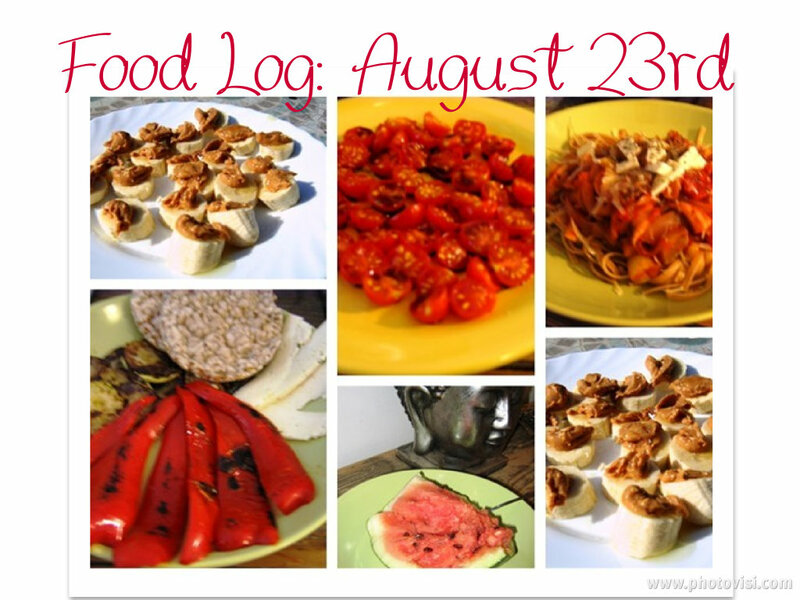 What I ate on Day 3 of the “10 day eating CLEAN & LEAN Challenge“. Healthy Spinach Cheese Pasta Casserole Recipe! Apple Cranberry & Walnut Muffins (gluten-free option included) ! Green Mint Tea Refreshment ! “Clean & Lean” Meal Plan Sample! All About OILS: Infographic ! Healthy CHOC CHIP COCO-NUTTY Cookie Recipe !